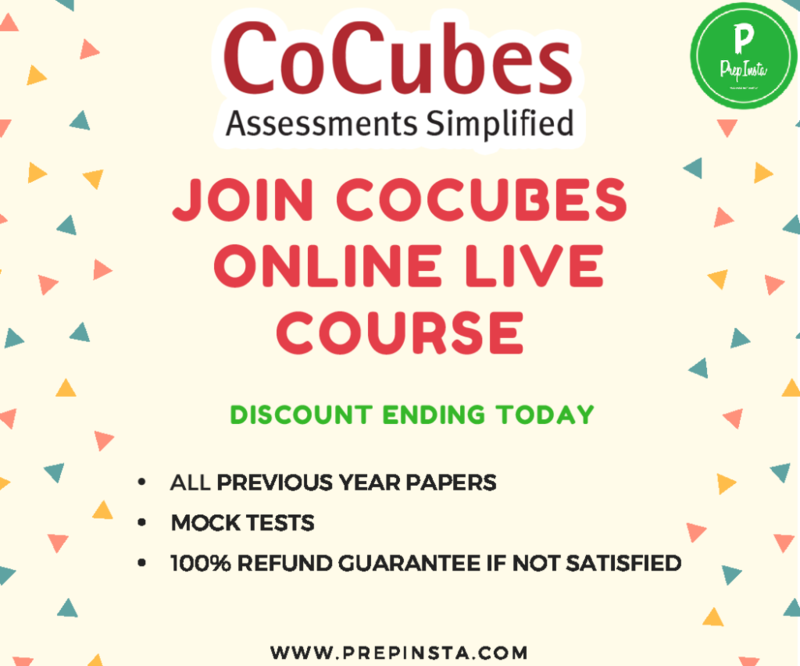 Find all the latest Cocubes Coding Questions and Cocubes Programming Questions. With these programs you will get a lot of coding languages on how to solve different Cocubes Java Questions with Answers, Cocubes Programming Questions in Java. Hey, have you given Cocubes earlier. Send us Questions and we will pay you Rs100 per Question on PayTM for this message us on our Facebook Page here. Questions for CoCubes Coding Questions submitted by CoCubes Test Takers. Reverse a sentence, reverse a string, prime number, print patterns, etc. were the coding questions asked in this round. 1) To print how many number in between x and y having odd factors. 2) Sum of any two numbers in an array equal to k.
3) Find the no of triangles can be formed in the given array.